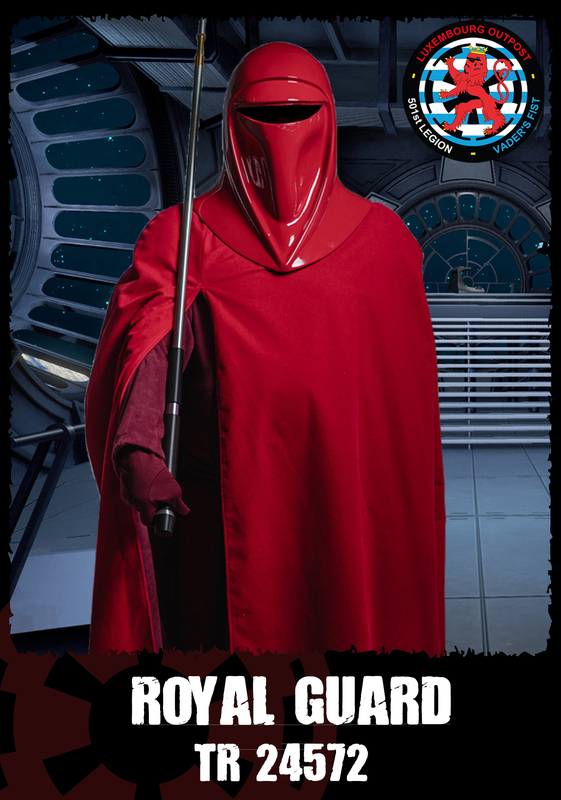 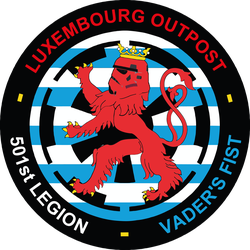 Welcome - 501st Luxembourg Outpost! 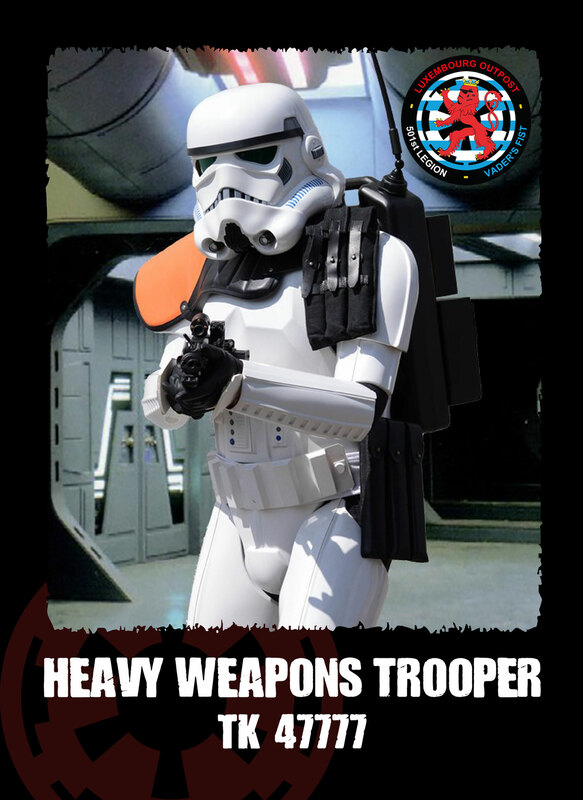 Since the release of the first movie, Episode IV, A new Hope, the hype around Star Wars and its characters have not blemished. 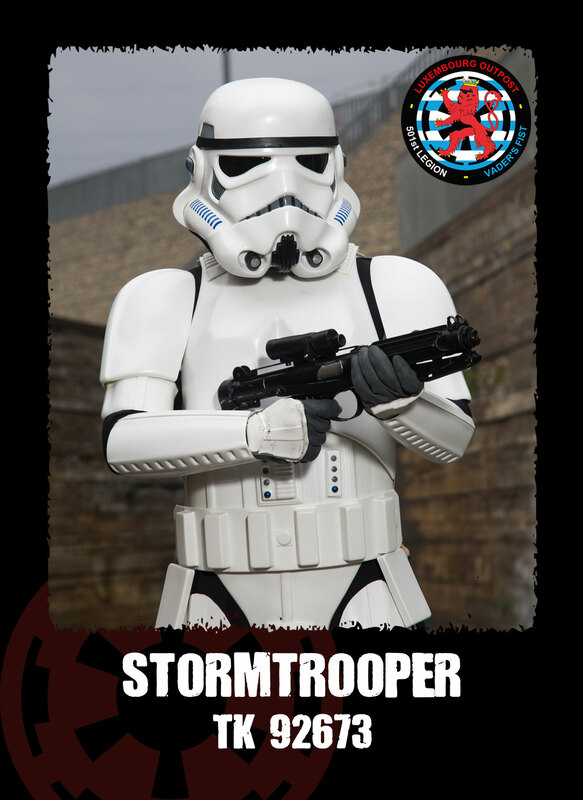 The 501st Legion, which is an international costuming organisation regroups Star Wars fans from all over the world. 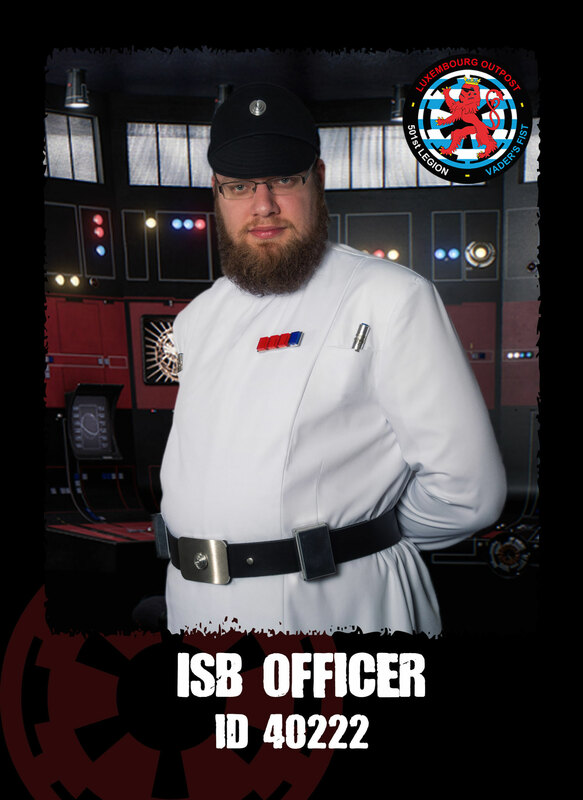 With the founding of a "Luxembourg Outpost" fans from Luxembourg have now the opportunity to participate to this exiting and fascinating world of Star Wars. 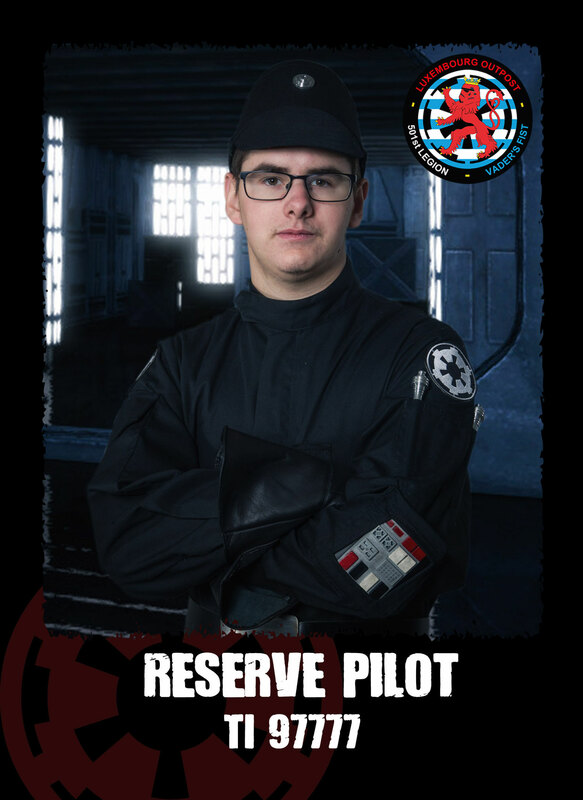 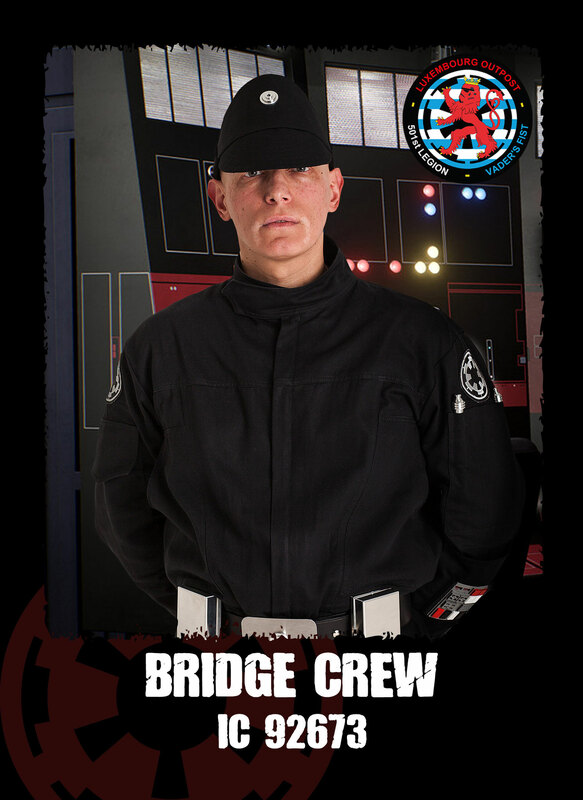 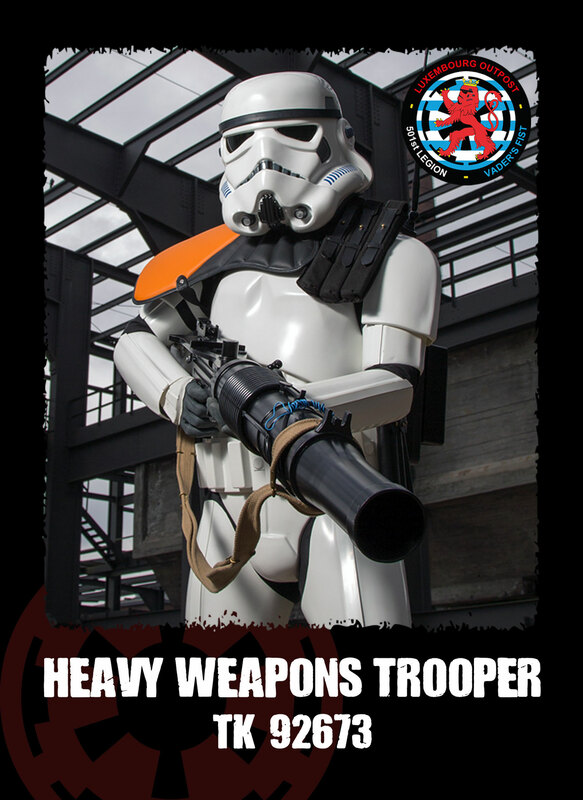 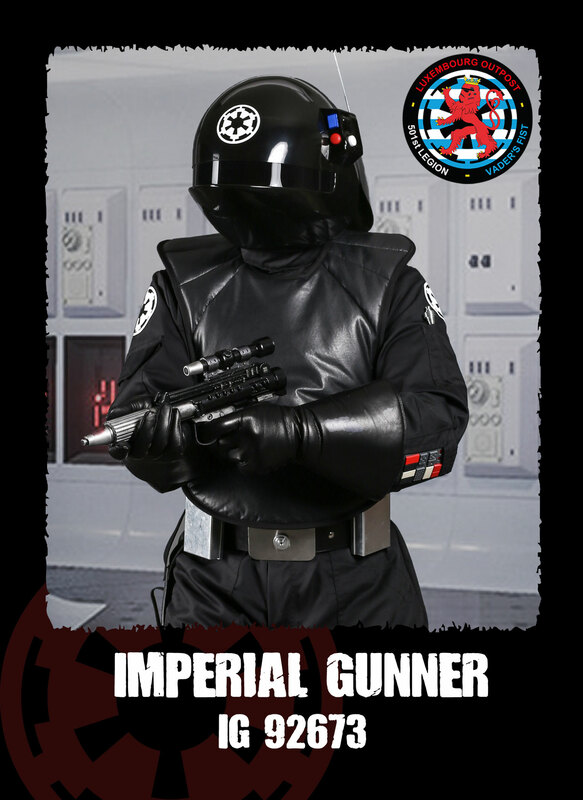 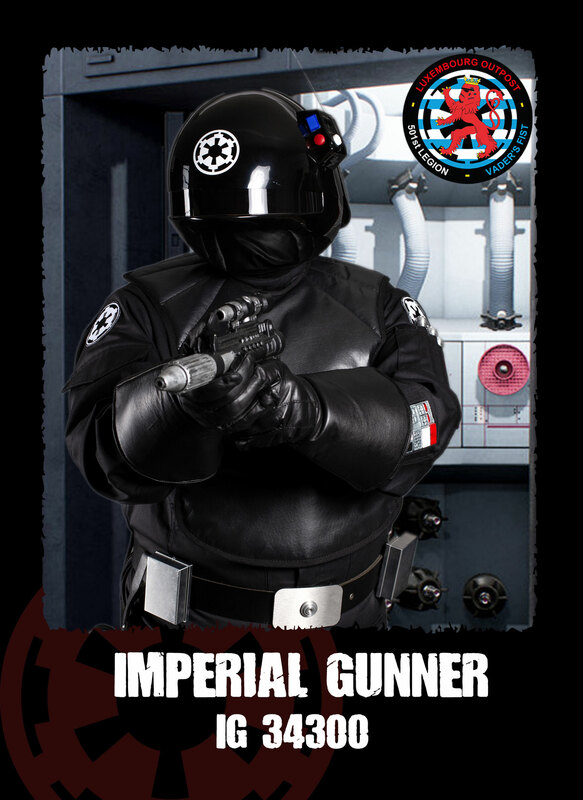 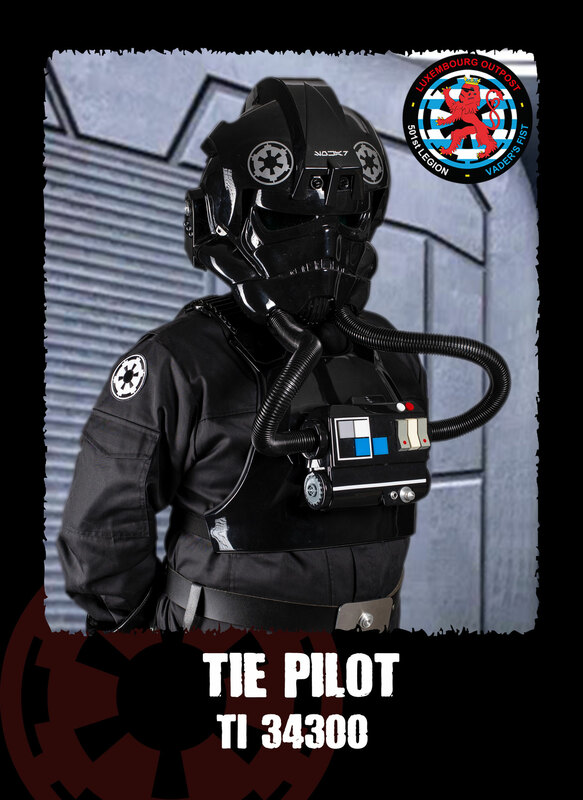 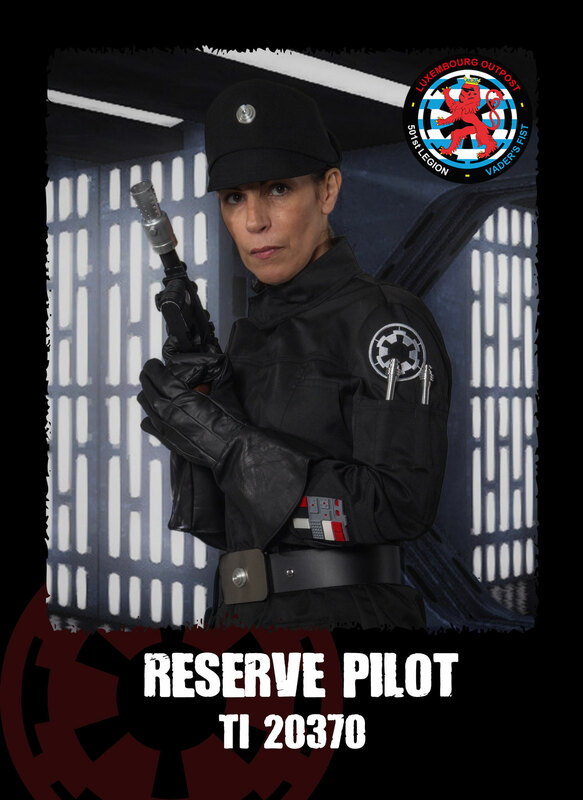 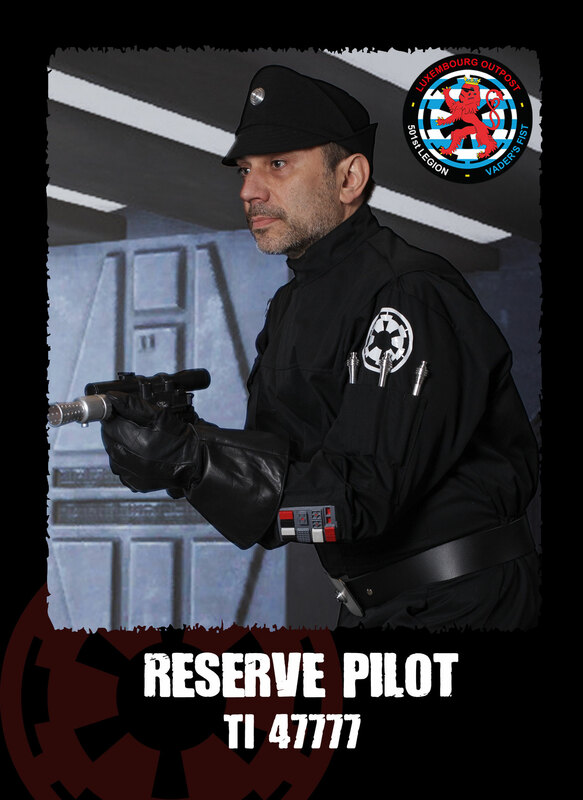 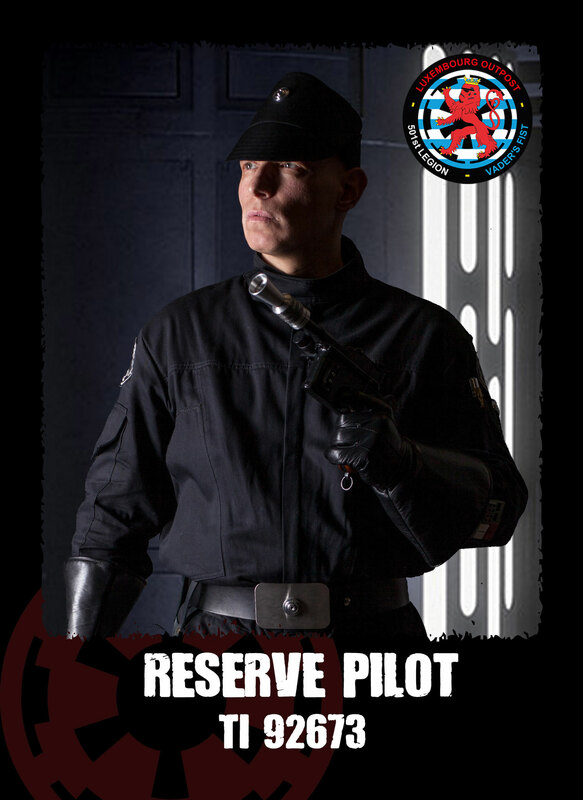 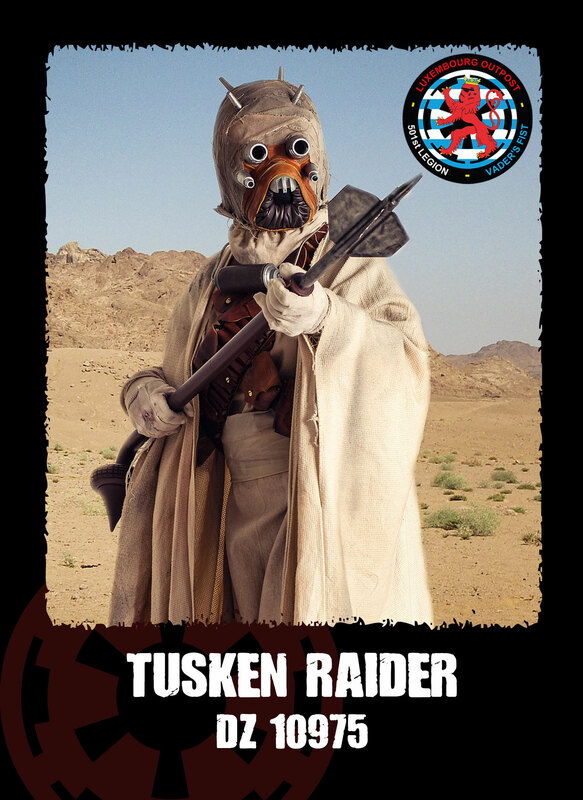 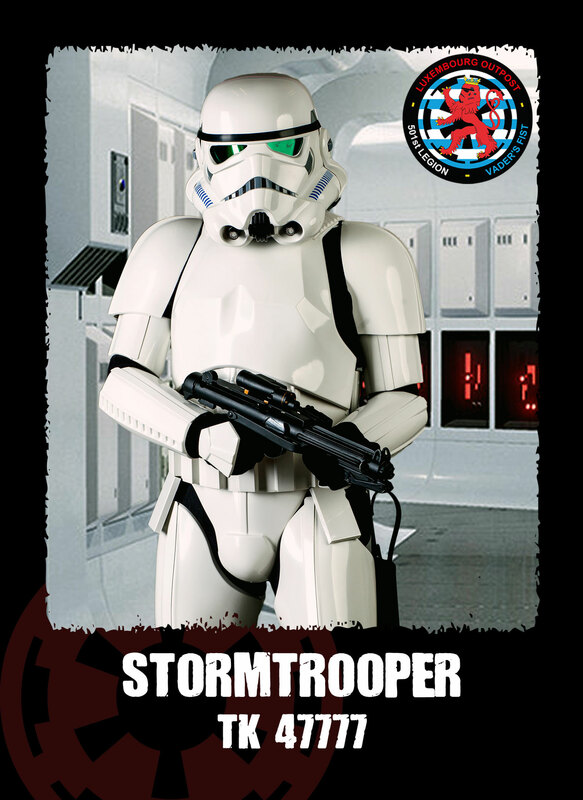 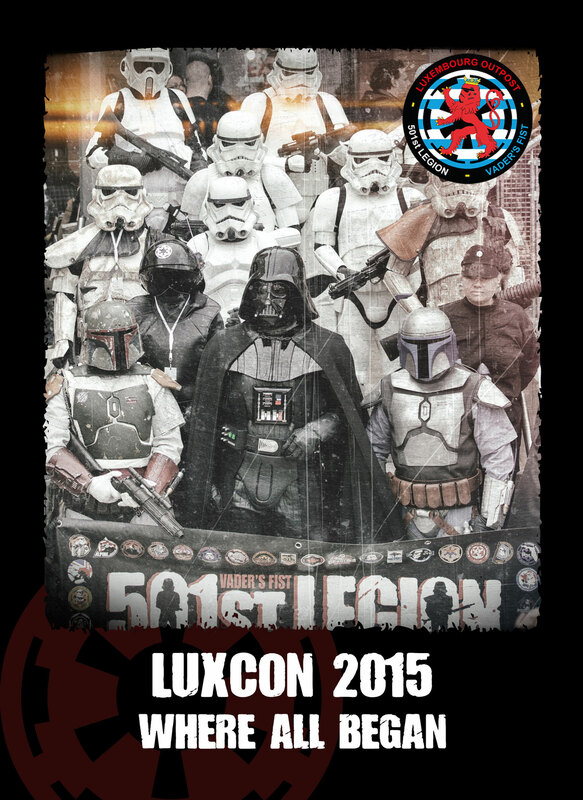 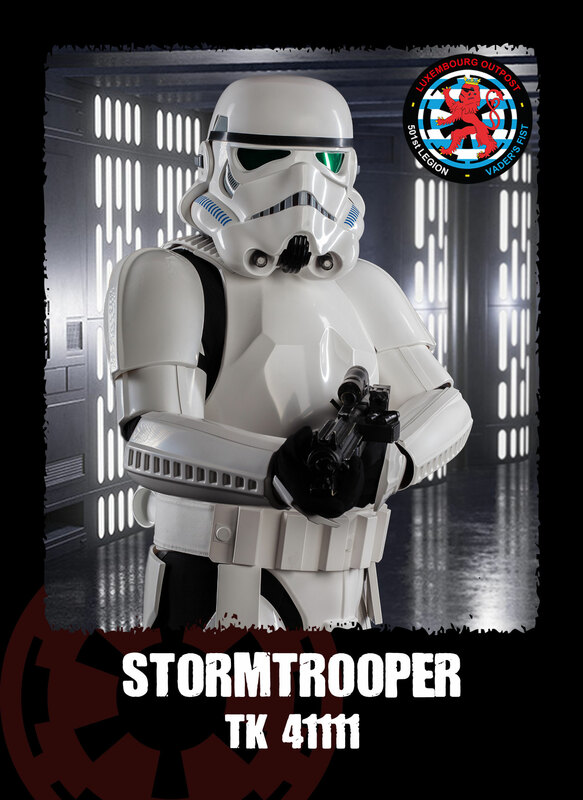 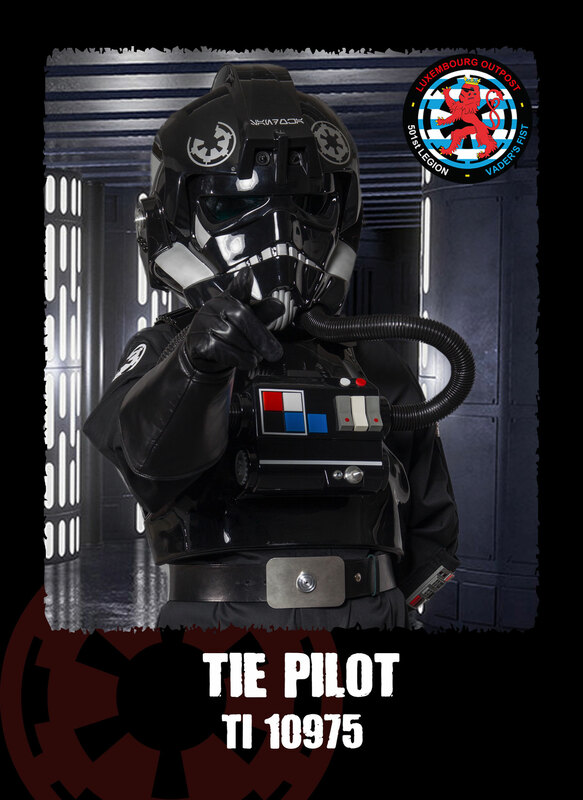 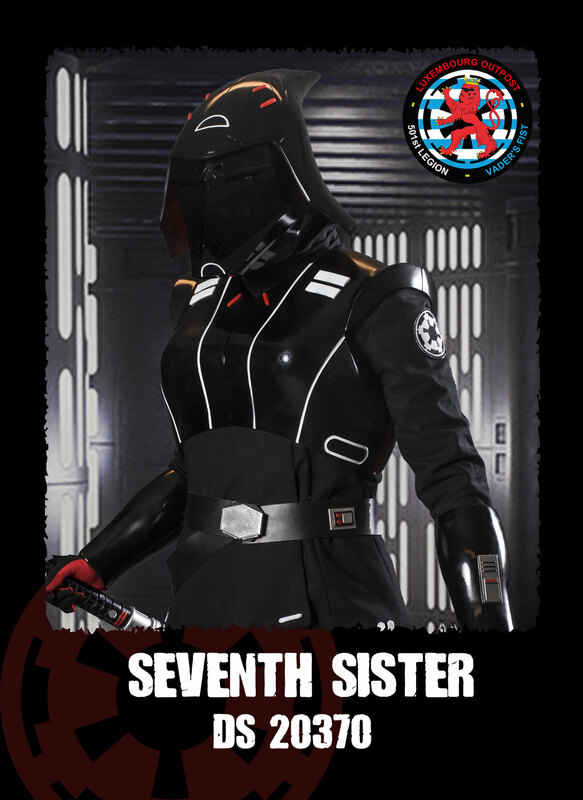 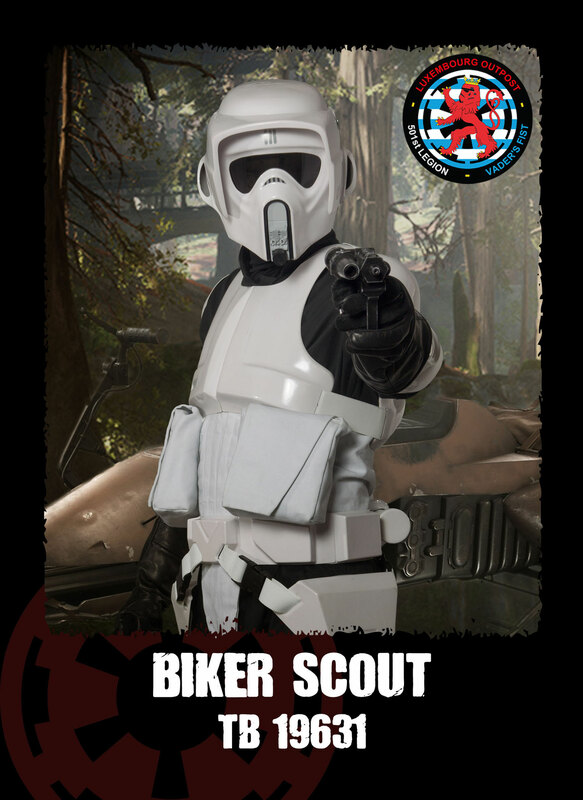 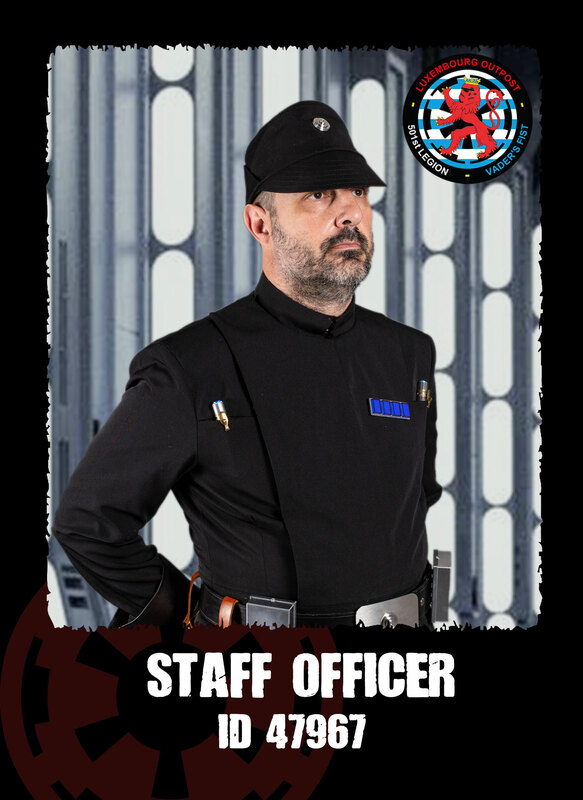 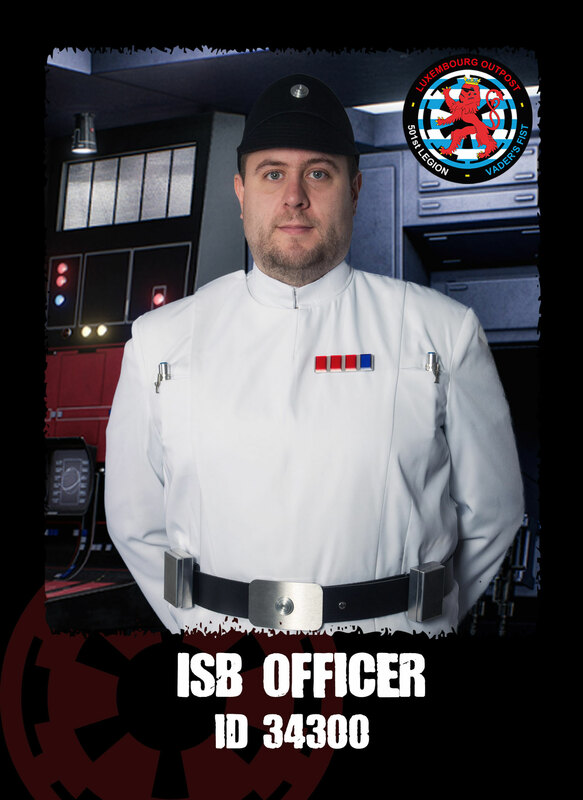 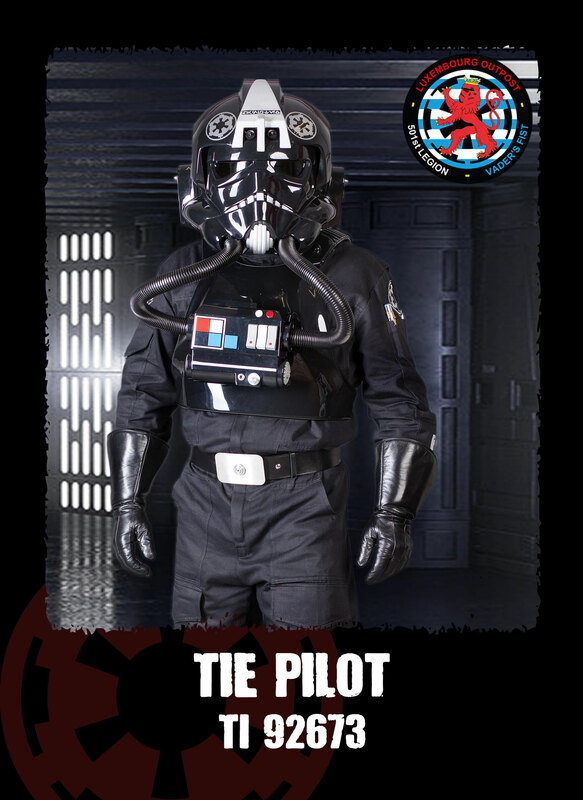 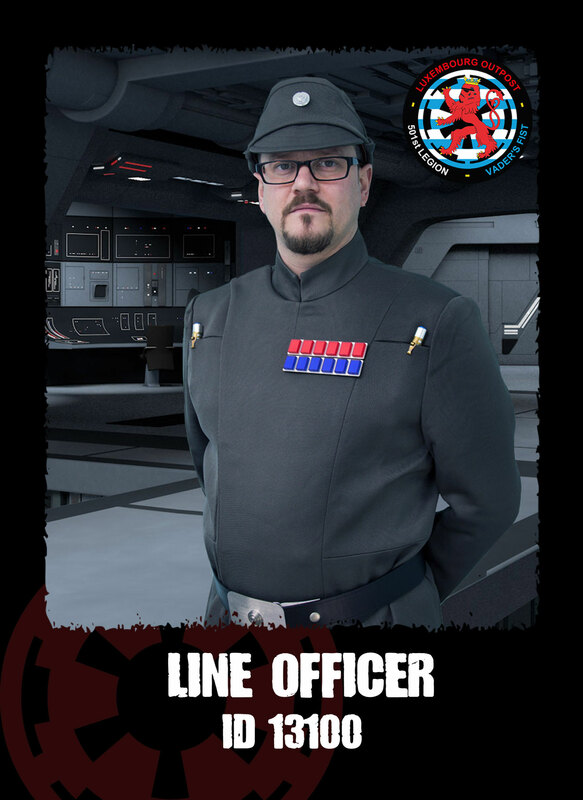 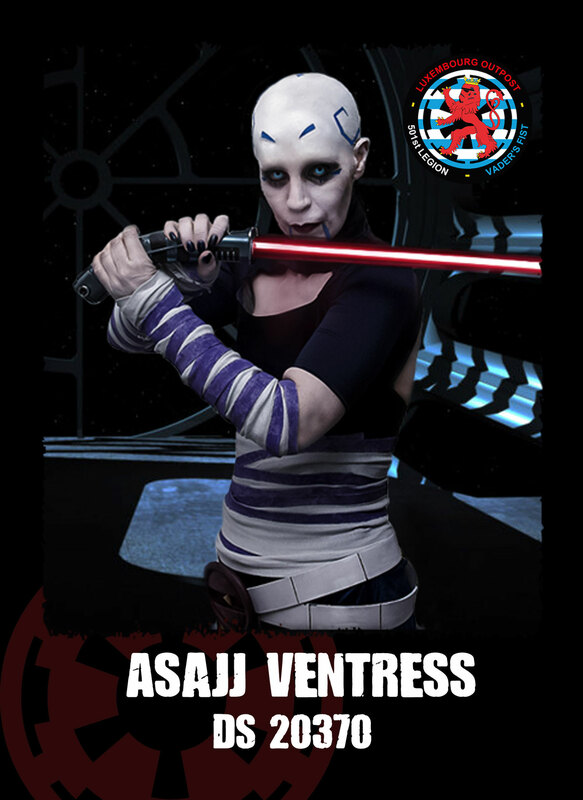 Luxembourg Outpost is a part of the worldwide 501st Legion volunteer costuming organization.